Tasting Note: The Generations Sauvignon Blanc is a combination of old world and new world winemaking. The old world brings mellow yeast autolysis and highlights minerality, and the new world brings all the punchy tropical fruit with racy acidity. 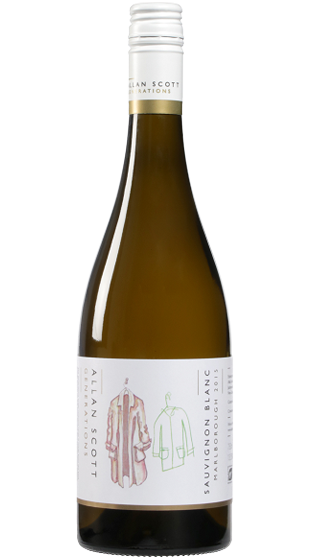 An enticing wine that is a great play on the typical Marlborough Sauvignon Blanc. Great matched with smoked foods or try with Goat’s Cheese.